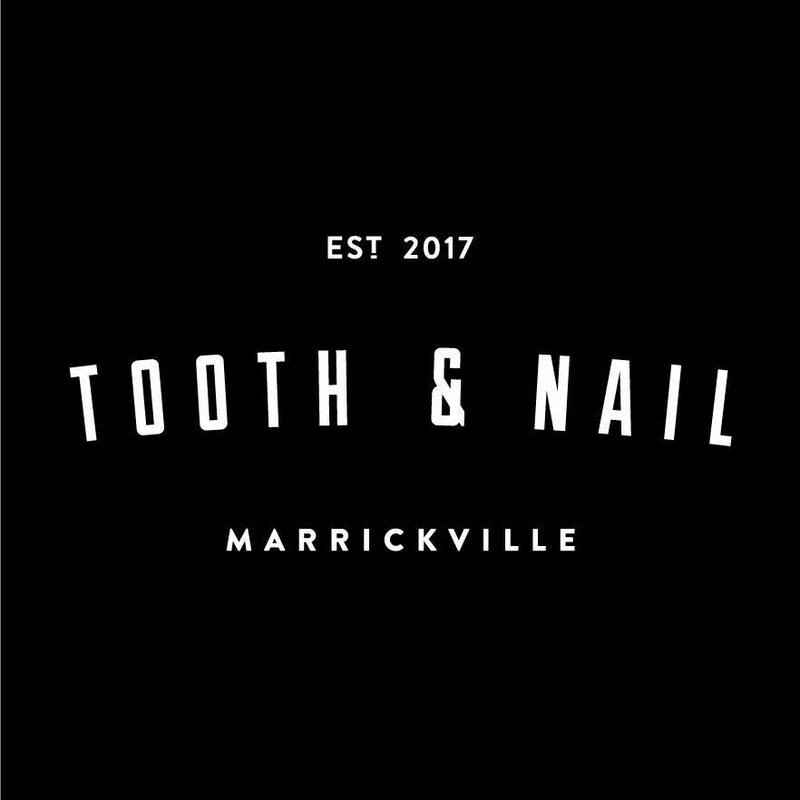 Tooth and nail is a barbershop in Marrickville. Featuring Sydney’s best barbers, our hair salon offers men’s cuts, women’s cuts, beard trims, cut and wash, head shave with clippers, cut and style, hair up, event hair styling, fringe trims and more. 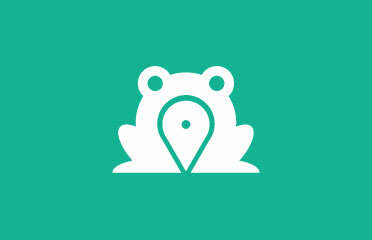 Located in Sydney’s inner west, we service the areas of Marrickville, Enmore, Newtown, Petersham, Marrickville, Sydenham and Tempe. Please make sure that you book each item that you will require within your appointment. For example, select a haircut plus a beard trim when booking. Avoid any chance of disappointment on the day as we may not have time to accommodate your request if not booked in advance!